With the possible exception of some CPAs or IRS employees, there aren’t a lot of people who enjoy tax season. And if you own or run a business, it’s very likely that you really hate tax season. Given the complex nature of taxes in business, this isn’t surprising. 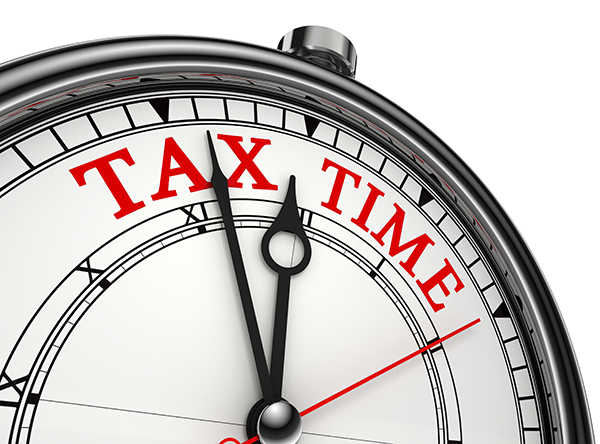 As just a partial list, many companies have to deal with business income taxes; sales taxes; payroll taxes, including matching FICA contributions; self-employment taxes; unemployment taxes; and other applicable state and/or local taxes. Keeping track of and paying all of these taxes is enough to leave anybody’s head spinning, even with the help of their accountant. One way to simplify your business’ taxes and help mitigate some of the stress involved with tracking and paying those taxes is to utilize a POS System. 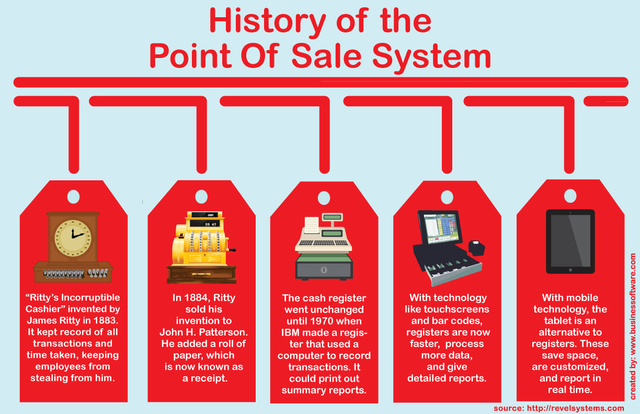 Unfortunately, many companies use POS systems as little more than an expensive, glorified cash register. In these instances, the system is almost exclusively used to ring up or cash out orders and collect sales tax when applicable. However, these systems can do so much more. When properly configured and used, a POS system can track many different factors that affect your taxes. Some of these factors include hours worked, tips collected, inventory purchased, sales tax collected, accounts received and more. This allows you to have all the information you need right at your fingertips. On a side note, POS systems are designed to record your sales and other information for your business and tax purposes. Sadly, some companies choose to use illegal software, commonly called zappers, to falsify or suppress these records in a misguided attempt to evade paying some of their taxes. These types of programs should be avoided at all costs. Tracking information is great, but having the right information will only get you so far. You also need to be able to use that information. Integrating accounting software into your POS system allows you to access and use the information to your greatest advantage. These integrated systems can not only track the information, but also collate it into reports that can be used to make preparing and paying your taxes simpler and easier for both you and your accountant. As you prepare for this and future tax seasons, make sure you have all of the information you need. That means don’t cut corners on your POS system. Take advantage of all the features you need for taxes that apply to your business. Who Should Offer Gift Cards? As a business owner, do you want to miss out on even a tiny slice of a $31.74 billion pie? If you’re not providing gift card services, that’s exactly what you’re doing. As gift cards grow in popularity, it becomes more and more critical for every business that sells food, goods and even services to provide gift cards for their customers and have reliable gift card processing integrated into their Point of Sale (POS) system. For many years, gift cards were deemed impersonal or were mainly bought because they were convenient. However, they have now become a practical gift choice for millions of holiday shoppers. 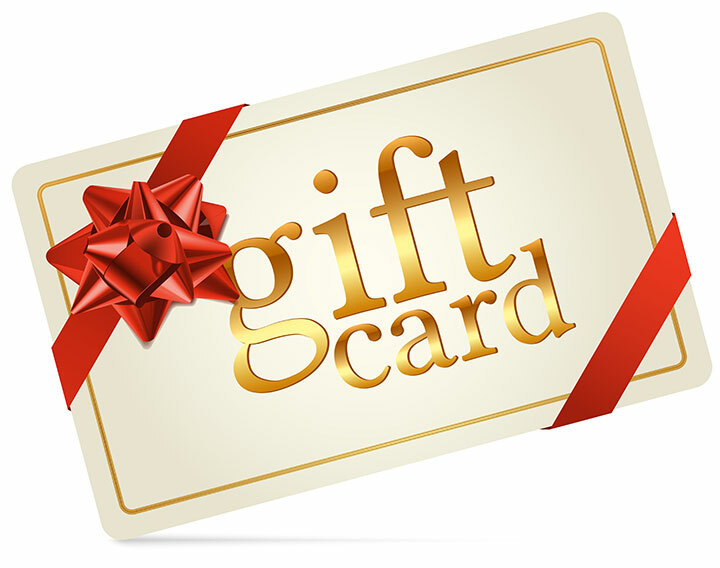 A survey conducted by the National Retail Federation (NRF) showed that a staggering 62% of shoppers would like to receive a gift card. Far from being considered impersonal by the recipient, they have actually been the most requested gift item for eight years in a row. The NRF started tracking consumers’ intentions to buy gift cards for holiday gifts back in 2003, and total spending on gift cards since that time has increased by 83%. If you think your customers are too old, too young or too whatever to buy gift cards, you’re probably wrong. Adults 65+ years old actually spend the most on holiday gift cards ($204.59 on average), but even the group projected to spend the least on gift cards this year (18-24 year olds) will spend an average of $113.75 on them this holiday season. Beyond the huge amount of money that is spent on them each year, you may be wondering what other benefits gift cards offer. For starters, we’ve found that restaurants that switch from paper gift certificates to plastic gift cards typically see a 50-100% increase in sales. Additionally, most gift cards are used within 60 days of being issued, and 72% of customers using a gift card will actually spend more than the value originally loaded on the card. On the other hand, did you know that 27% of gift cards are never redeemed and about 40% of those that are redeemed aren’t redeemed for the full value? As a store owner, you’re going to want to be able to capture at least some of the unused balances left on gift cards. The simple solution is to choose a system that doesn’t process your gift cards through a third party company. This also saves you from having to pay swipe fees and transaction fees. People have many different reasons for purchasing gift cards, including allowing the recipient to choose their own gift, fast and easy purchasing, and sticking to a holiday budget. No matter what their reason for buying is and no matter how you look at it, choosing to offer gift cards to your customers just makes sense. The holidays are upon us, and the big holiday shopping season kicks off soon. Don’t miss out on your slice of the gift card pie. If you have ever wondered how you could better put data to work for your business, you should attend this conference. If you are looking for ways to integrate social media with your operations, you should attend this conference. If you are looking to find out what your customers want more of from a loyalty program or get more participation, you should attend this conference. The 2014 Restaurant Innovation Summit promises to be positively brimming with industry innovations and insights! The Restaurant Innovation Summit is a gathering of restaurant professionals put on by the National Restaurant Association to discuss emerging technologies and their application in innovating restaurant operations. This year, the summit is focused on data alchemy—how data stewardship can lead to innovation that can provide better hospitality experiences. In other words, data alchemy is harnessing the power of the customer information you can collect. 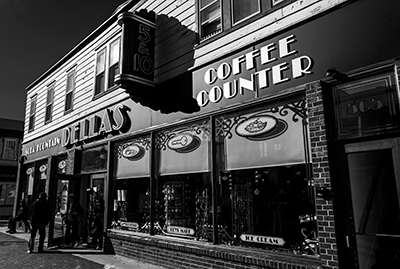 Data can hold immense decision-making power if you know how to collect and use it to improve restaurant operations and outreach. This event is meant to excite and inspire its attendees by presenting a positive exchange of ideas and innovations that are applicable to the restaurant world using data and new technologies. Let’s just say that last year, there were Chief Executive, Marketing, and Financial officers in attendance from a variety of well-known companies and organizations. 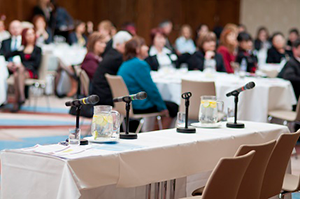 There are 26 exceptional thought leaders scheduled to speak at this year’s summit. Coming from a wide range of technology, marketing, business development, and operations positions and experiences, those in attendance should prepare to have the fire of innovation lit from these great speakers. The summit is held in Atlanta, Georgia, and will be held on October 28th and 29th. The registration fee is $395 for active NRA members and $895 for non-members. Ways in which businesses have taken payments and kept track of their financial records have vastly changed over the years. With all the advances in modern technology, business owners today have so many more helpful options than even 10 years ago.